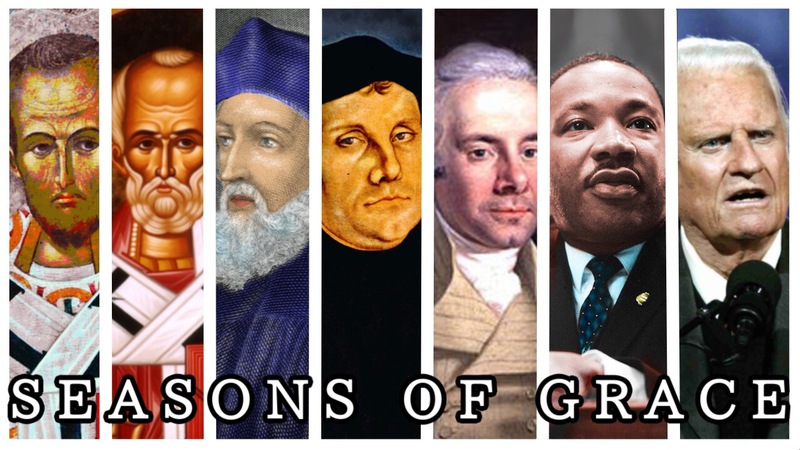 In this Episode we look at various ages of the Church and the Grace that befell them by the Spirit's will. In this episode we talk about Lent, Repentance, and how it's a gracious act of God to give us Repentance. 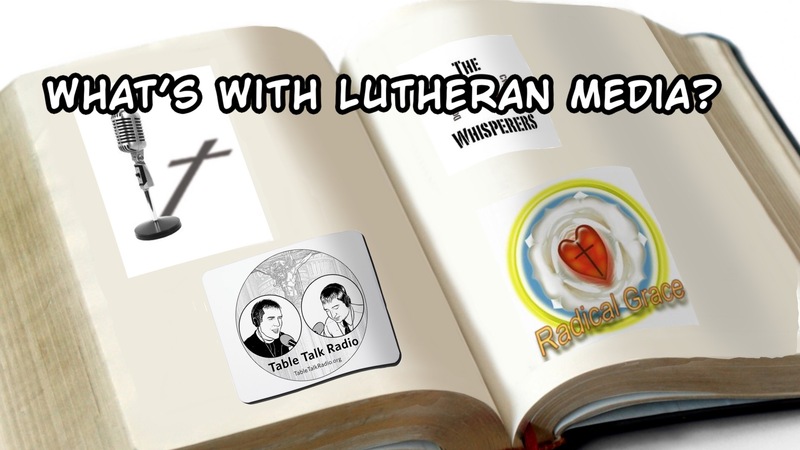 What's the Deal with Lutheran Media? 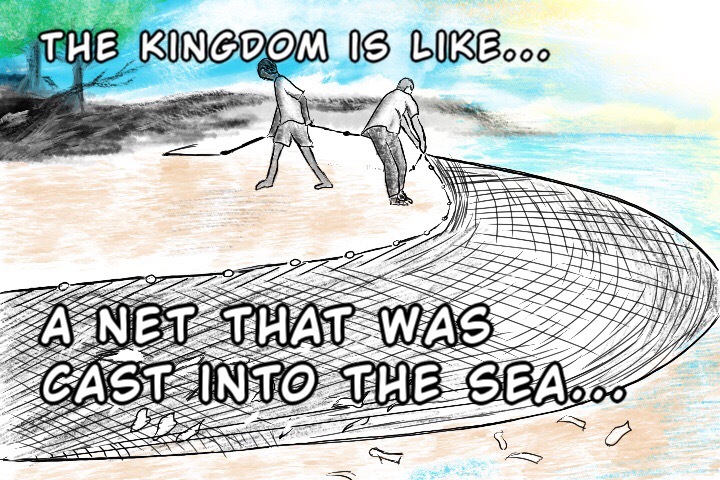 "The Kingdom of Heaven is like a net that was cast into the sea." 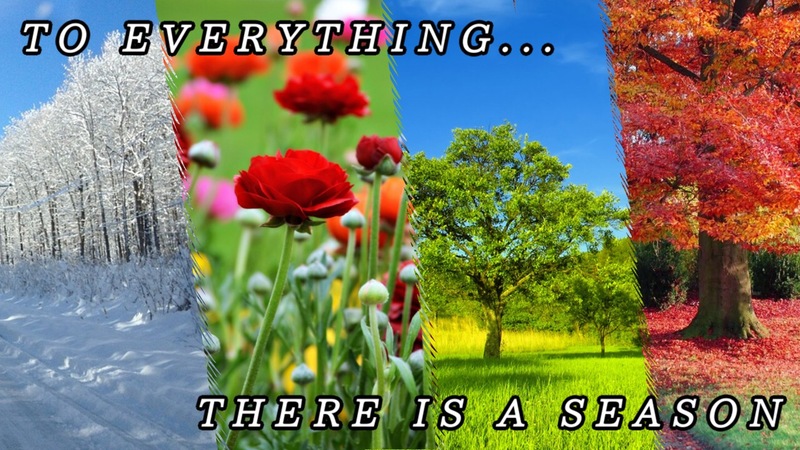 There's profound Gospel in that.